I was recently lucky enough to travel to Norway with Nikon to try out the new D7500 DSLR, and saw this amazing view of the town of Ålesund from the hill of Aksla alongside the town. The sun was low, the sky was bright, so this looked like the ideal candidate for HDR treatment – it was probably the only way I was going to be able to capture the bright sky and the darker ground in the same shot. HDR can look like a pretty tricky technique, but actually it’s really easy if you use the right shooting technique and the right software. 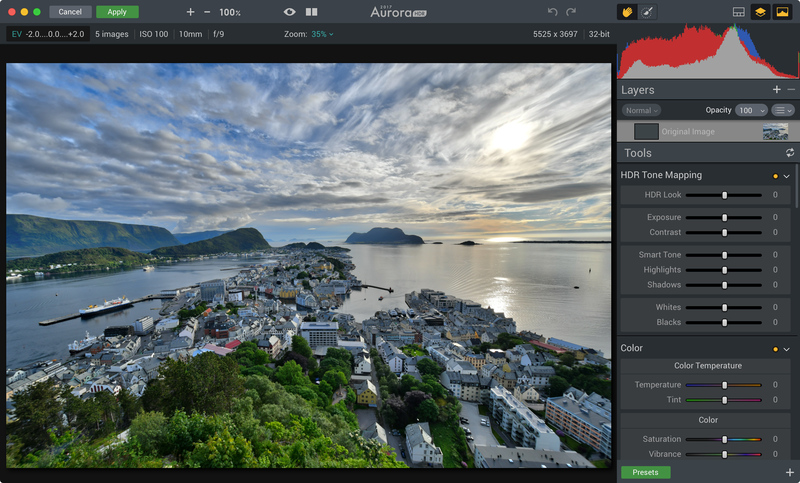 I’m using Aurora HDR 2017, partly because it’s really effective and partly because it’s actually rather easy to use. Setting up the camera to take the shots needed took about 30 seconds, taking the images took less than a second (the D7500 shoots at 8fps) and merging them in Aurora HDR and making a few manual adjustments took no more than five minutes. 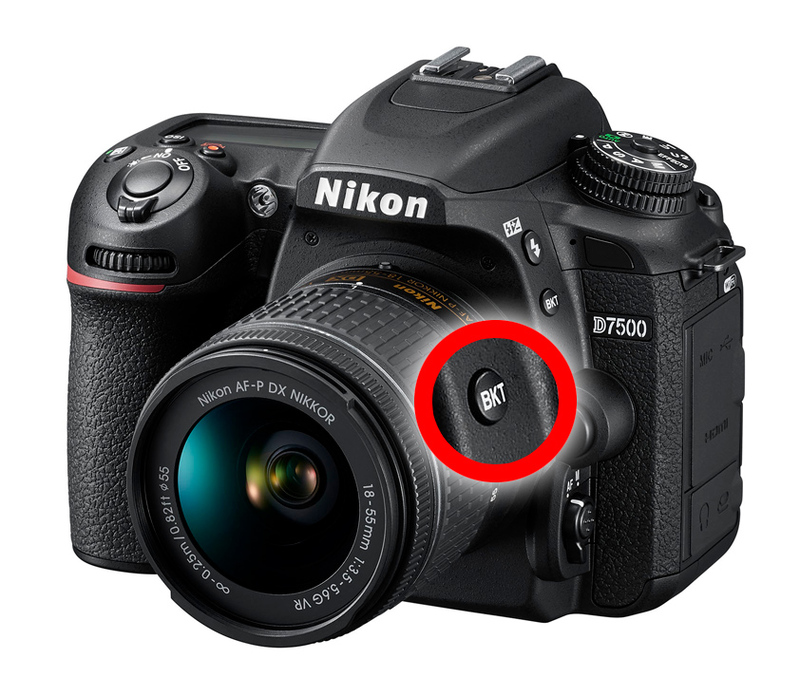 On the Nikon D7500 this is accessed with its own dedicated button on the front of the camera. You press and hold the button then turn the front command dial to adjust the exposure increment (I went for 1EV so that there would be 1EV difference between the exposures) and the rear dial to choose the number of shots (you can make do with three but I went for five to capture an extra-wide brightness range). 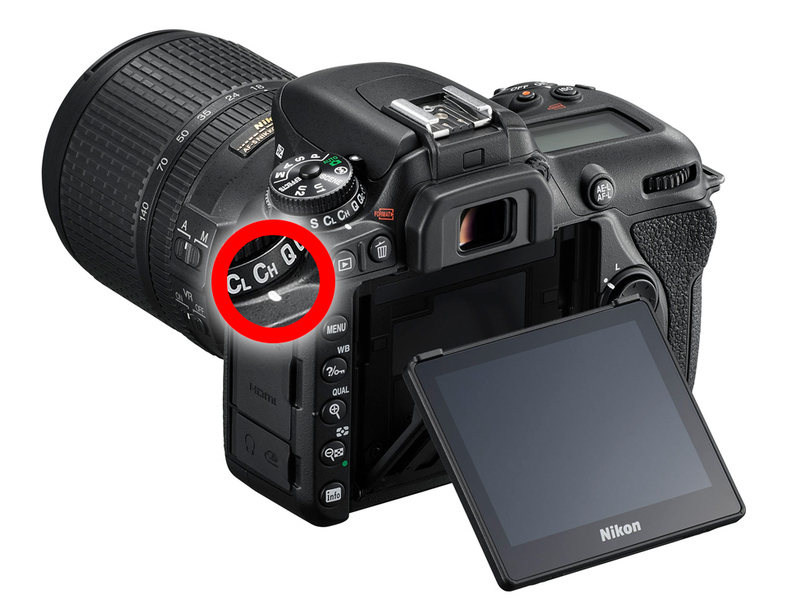 If you don’t do this, the camera will take one shot and then wait for you to press the button to take each of the rest in the exposure bracketing sequence. It’s easy to get lost and forget how many you’ve done, and the framing can change a lot between frames. In continuous shooting mode, though, the camera rattles off all the shots in a single burst as you hold down the shutter release and stops when it’s taken all five. 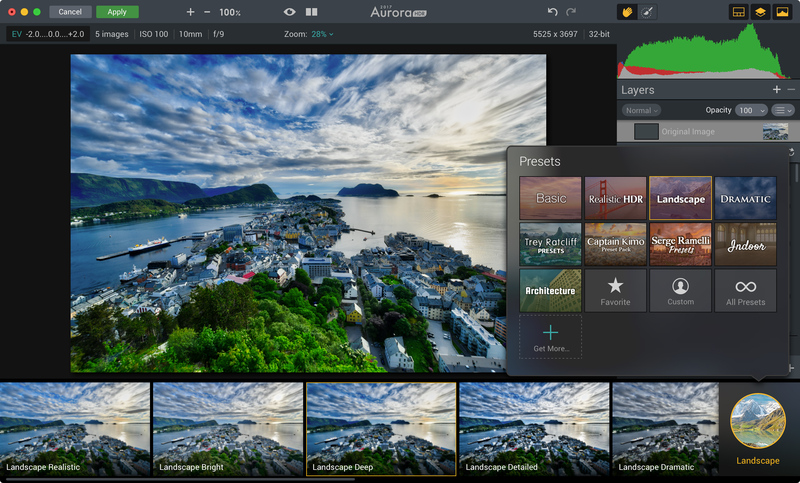 So now I’ve opened all five shots in Aurora HDR. It reads the shooting information from the image files and confirms that I’ve got a bracketed exposure series of five shots taken ranging from 2 stops below the normal exposure (EV -2.0) up to two stops above (EV +2.0). Between them they’ve captured a wide range of tones right from the shadows to the highlights. But because I was shooting handheld, I need to check the Alignment box, bottom left, to make sure the images line up perfectly. 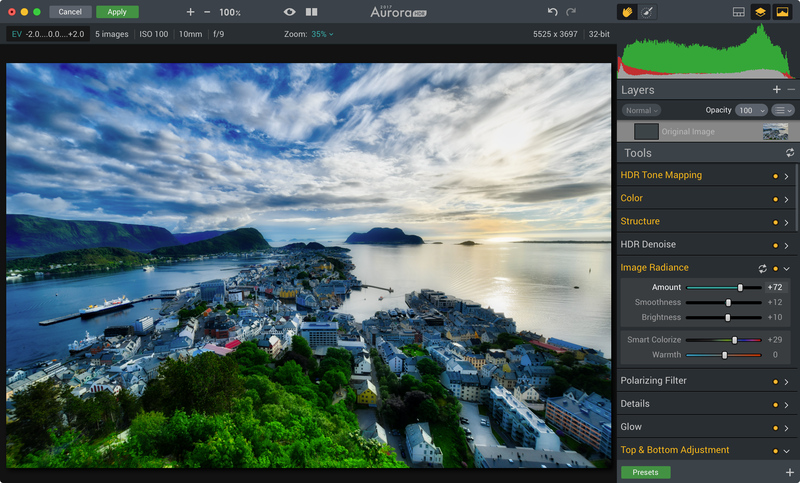 Aurora HDR takes a few moments to merge the exposures into a single image, and when it’s done it opens up on the main Aurora HDR window. Already it’s got a good balance between the sky and the ground, but it’s looking a little flat and you’ll see from the sliders in the tools panel on the right that everything is set to zero, so this is just a default starting point. I could start making a whole bunch of manual adjustments, but this could take a while and there is a quicker way. 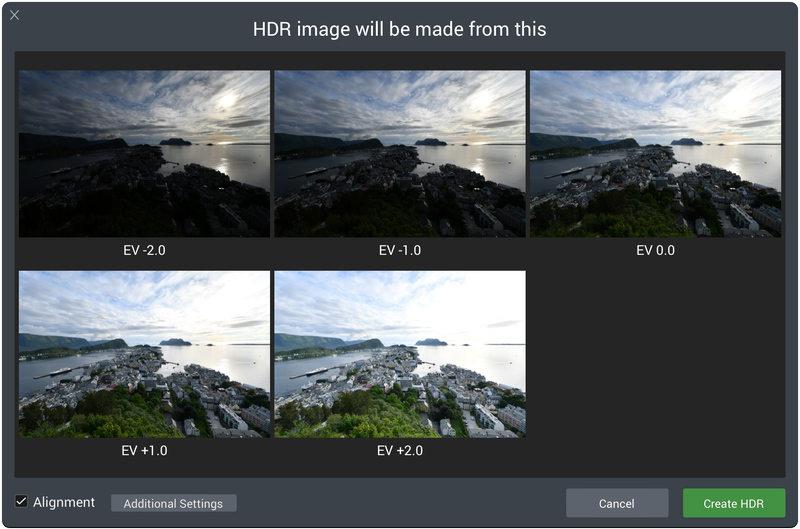 You can click the Presets button to see a whole bunch of HDR effects which have been created already. These are arranged into categories like Basic, Realistic HDR and so on. I’ve chosen the Landscape Deep preset from the Landscape category, and my image is now looking much more vivid and contrasty. 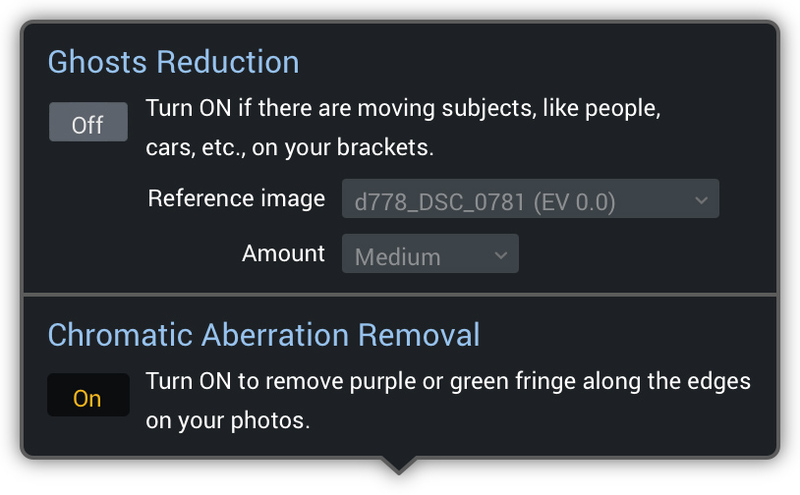 These next two steps are purely optional, but they show how you can add your own manual adjustments to the preset effects. I’m starting off with the Image Radiance panel and I’m increasing the Amount value. This gives the picture an atmospheric ‘glow’ effect while still preserving all the fine detail. This is just another word for a graduated filter effect, and you can use this to darken a bright sky, which is what I’ve done here, and also lighten up the foreground if you need to. As well as altering the Exposure slider, you can adjust the Contrast, Vibrance and Warmth. The Orientation controls – Blend, Shift and Rotation – control the position, angle and softness of the gradation and as you adjust them an on-screen gadget shows you the position and spread of the effect on the image.